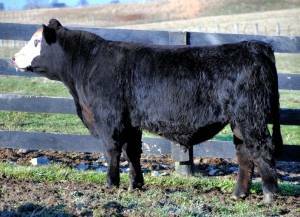 Grass Lunning Simmentals is extremely excited about this new, outcross pedigree sire. 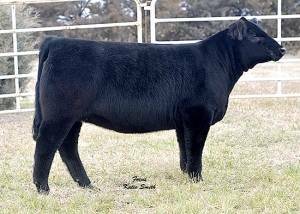 New Direction is sound structured and free moving with a big top and killer profile. 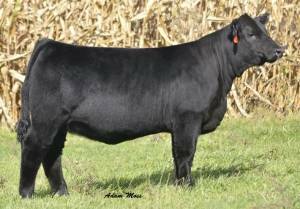 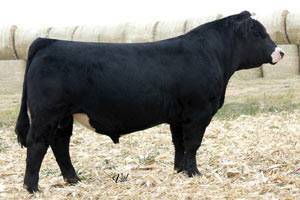 New Direction is proven calving ease and is homozygous polled and heterozygous black.